– Free shipping of your order to you, free shipping of any returns for any reason, free shipping of your donated shoes back to us for re-purposing with Soles 4 Souls or The More Foundation Group. -Kindness Cash Rewards Program – This is what turns your old shoes into credit towards new ones or any product on our website. KCR are available to the customer after any footwear purchase (the idea behind this is to replace your old shoes with new ones, and keep the old ones out of the garbage, landfills, or ones closet… thus why it is available after footwear purchase). 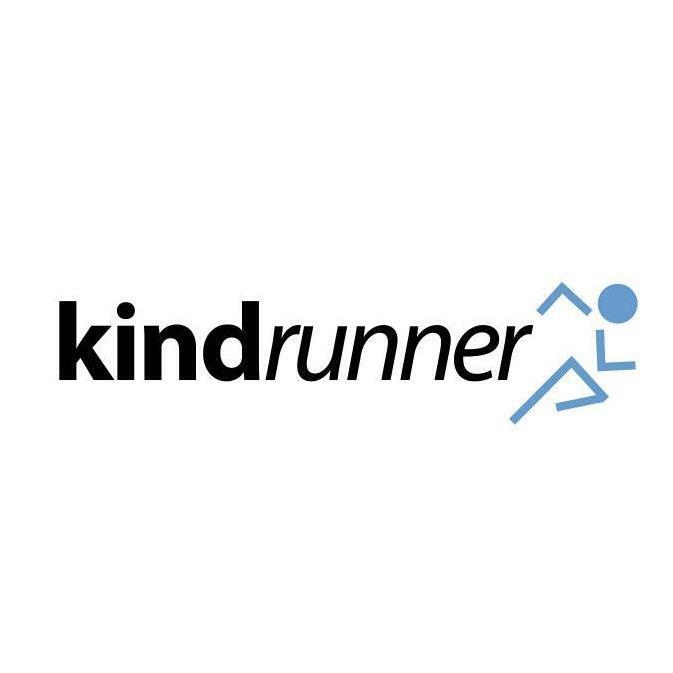 Upon receipt of their footwear order, customers have the option to place their old shoes into the KindRunner shipping box and place the pre-paid return label on the box for shipment back to us. Upon receipt of the label, we will scan the bar code and place the KCR onto the customers account for future use. Each return label (whether it contain one pair or 4 pairs of shoes) is worth $10 KCR per new shoes purchased (5 pairs purchased on that order, you can earn up to $50 KCR) or credits towards future purchase. The KCR can be used to purchase ANYTHING that kindrunner sells and will never expire. 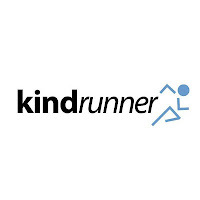 --Expert Product Reviews – Some of you may have seen some of these on our youtube page, www.youtube.com/kindrunner. Each and every product we carry will come with an expert product review video on the same page that the product is listed on. These videos are done by individuals who have worked in the running industry for a number of years either as shoe reps, store owners, or expert shoe fitters at one of the oldest running stores in the nation. We bring the knowledge of your neighborhood specialty run shop to the comforts of your own home! -Easy 365 returns – A customer has 365 days to return any product, so long as it is in its original packaging and in its original condition. If you are injured and unable to use the shoe, if your doctor wants you in a different model because of orthotics, no worries… no questions asked! -Next up is a nice reward for our earliest customers, this is key as I think people will be excited by it. “Free Socks for Life” to our first 500 customers! Each time one of our first 500 customers returns and purchases a new shoe their order will ship with a free pair of socks of their choice from our sock inventory. As long as this customer continues to run, they will continue to get socks from kindrunner.com! Please go and check out their site and tell me what you think!! I love the reviews of the shoes, I may be a Brooks girl but I am loving seeing what else is out there for me! I'm a Brooks girl too! I already ordered my Ravennas from Kindrunner.